This post was written by longtime QSY teacher Kris Lekin. In this post, Kris offers some insight into re-gaining core strength and support after pregnancy. Just before I got pregnant in 2013, I was more physically fit than I had ever been. I was deepening my yoga practice, running and cycling daily, and even going to the gym (ok, that was only occasionally – I’ve never loved the gym). 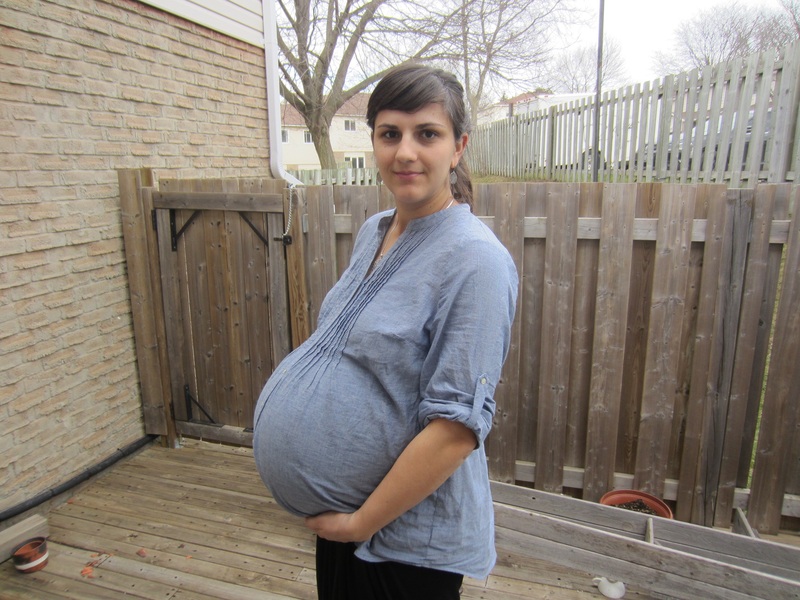 Then came the pregnancy (dun, dun, duuun)…with twins! My belly grew large and fast, and so did the rest of me. I accepted it as all being part of the process, but I was troubled by the size I would inevitably be and what that would do to my core muscles. I was aware of the condition diastasis recti (separation of the rectus abdominus muscle into left and right halves) and knew that this was inevitable with a twin pregnancy that went to term. It is a condition that occurs from 30-40% of all pregnancies. While pregnant, I studied with Jill Miller (of the Yoga Tune Up method) to help keep my inner baby carriage (a.k.a. the deep core) strong to support pregnancy and birth. However, the more my belly swelled, the less optimistic I was that I would ever be able to plank again, let alone do a handstand.